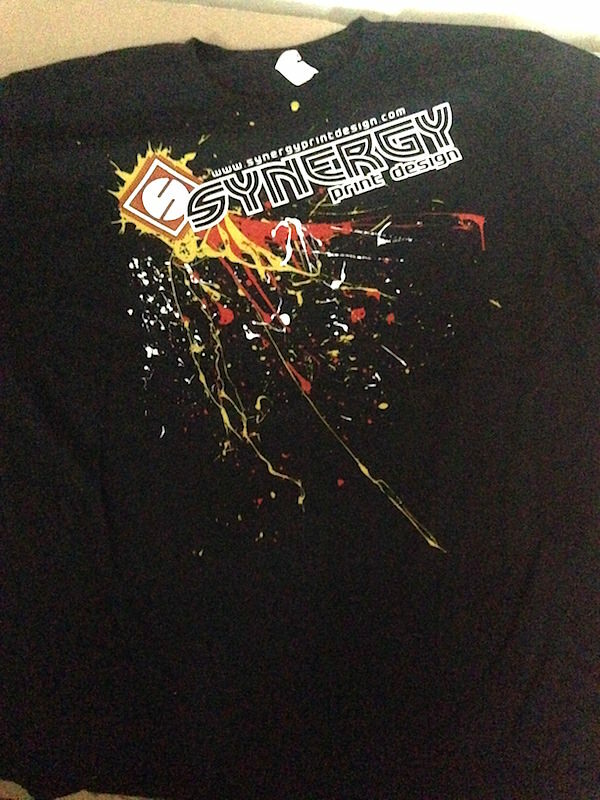 Synergy Print Design offers professional screen printing services on state-of-the-art equipment. Wondering how the process is done? Here’s some great screen printing work by Synergy! Take The Next Step - Click To Get A Quote Today!